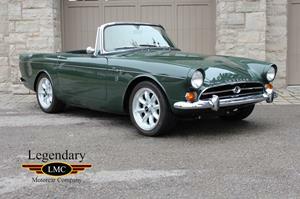 Click any thumbnail below to display the 1967 Sunbeam Tiger Mk2 slide show. 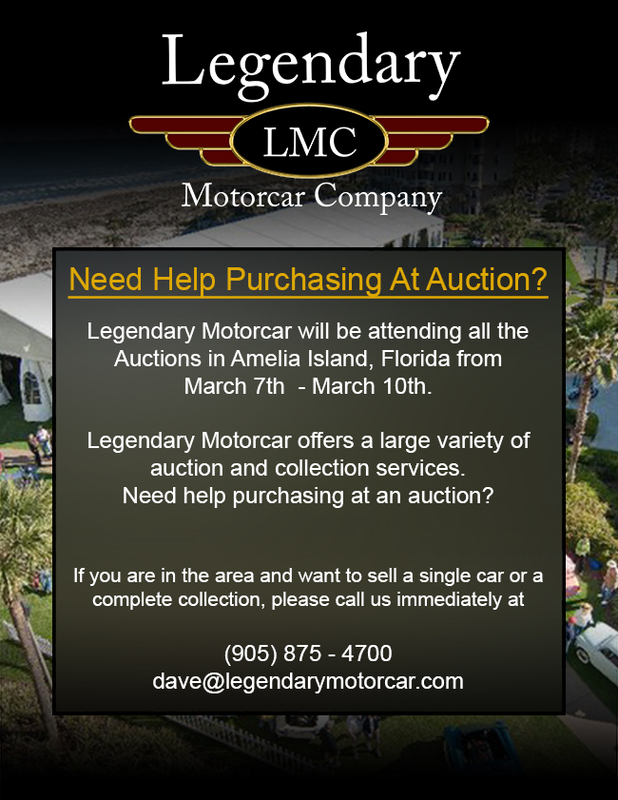 British sports cars have always held a special place in the hearts of automotive enthusiasts, with their lightweight designs and good looks they are often the darlings of classic car shows. Throughout history there have been instances of these well sorted lightweight vehicles being paired to high output American engines. The Sunbeam Tiger was no exception, engineered in tandem with Carroll Shelby the Tiger is often referred to as the “poor man’s Cobra”. Under the hood power came from a ford V8 intially a 260ci and later a 289 in the MKII. Naturally the larger displacement engine helped reduce the 0-60 time from 8.2 to 7.5 seconds and pushed the little Tiger to a top speed of 122mph. With the MK1 seeing production numbers to the tune of 6450 units made it a phenomenal success, however in 1967 the Rootes group was taken over by Chrysler which consequently did not have a small enough engine to replace the small block Ford V8. This cut short production of the MKII to 536 units making the 289ci powered Tiger a very rare and sought after sports car. This particular Tiger MKII is a fantastic example of a carefully restored vehicle, originally sold to a buyer in San Diego California, where it remained and it spent its time carefully maintained in the perfect climate. It was later sold to the Founder of the Colorado Tiger owners club who had put in a storage facility for 23 years. It was later sold to a buyer that had every intention that this vehicle was to be driven and enjoyed work then began on ensuring all mechanical components were top quality. The interior and mechanical components were removed and vehicle was placed on a rotisserie. After being thoroughly cleaned, undercoated, and repainted in British Racing Green work began on reassembly and refurbishment. The 289ci V8 was restored as well as the four speed manual transmission, the brakes (including the 7” booster), fuel system, tires, battery, and entire front end including instrumentation to name a few. It is always a pleasant surprise to find a well restored vehicle that is meant to be driven, rather than hiding it away in a garage it is most at home on the twisting back roads accompanied by the iconic V8 rumble. All completed work is documented with extensive lists of completed restoration tasks and parts invoices making this Tiger a rare extremely well documented classic ready to drop the top and hit the road once again! 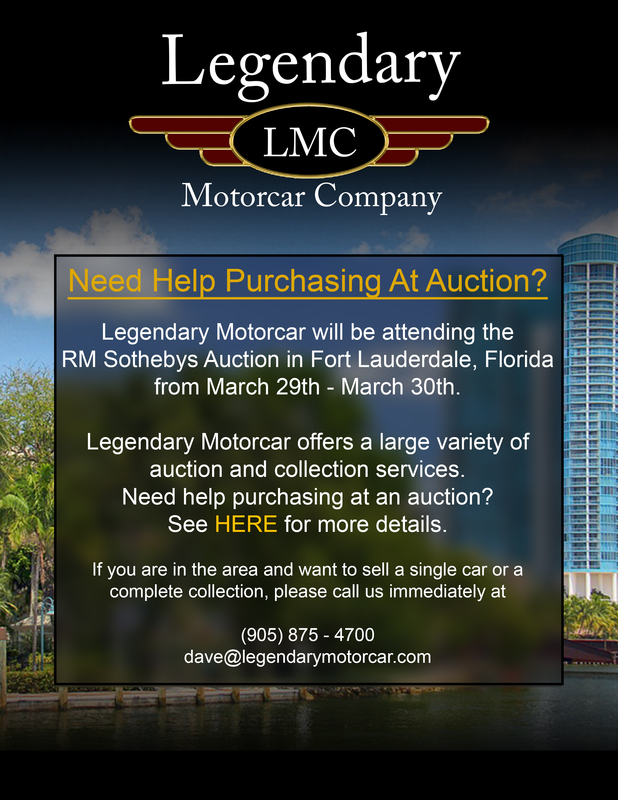 Legendary-Motorcar-Company-Ltd-2015-129 Sunbeam 1967 Sunbeam Tiger Mk2 2015-129 175000.0000 Legendary Motorcar Company Ltd.